Attending conferences and trade shows is an outstanding way to pick up new strategies and tactics, connect with people and gain inspiration — and digital marketing conferences are no exception. If you’re a digital marketing professional, relevant trade conferences can help you work toward your goals this year, whether that’s sharpening your social media strategy, increasing local SEO or promoting better consumer engagement. Here are ten digital marketing conferences you should consider attending this year. Your SXSW adventure takes place March 8-17 in Austin. Why SXSW for the digital marketing professional? Because SXSW is one of the most powerful ways to put your brand in front of world-class decision-makers and influencers. If your 2019 goal is to transform the customer experience, you need to attend this conference March 19-21 in Las Vegas. Register by March 17 for a $200 discount over the on-site rate. 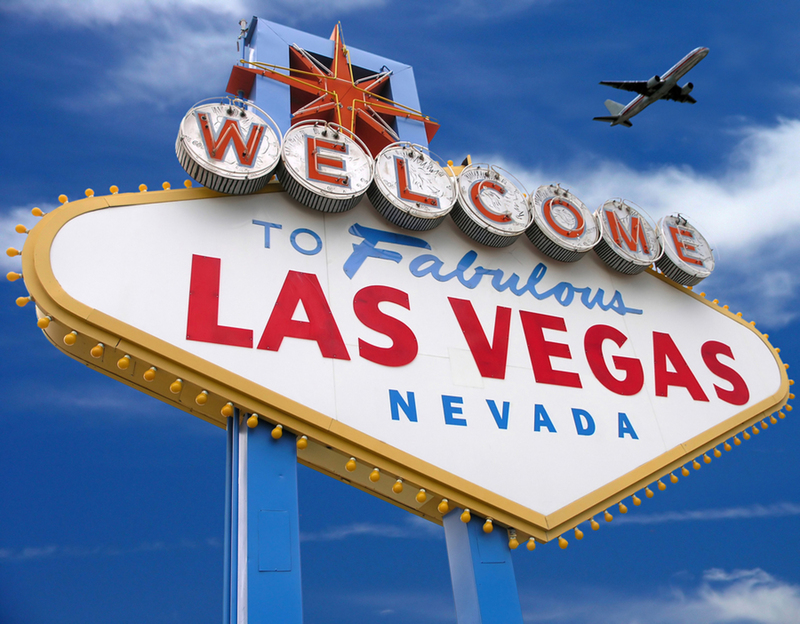 Several leading digital marketing trade shows are taking place in Las Vegas this year. Come to Las Vegas March 24-28 to attend the Marketo Marketing Nation Summit, which brings together the best and the brightest at the intersection of digital marketing, advertising, IT and services. Interested participants can also take the Marketo certification exam during the event. 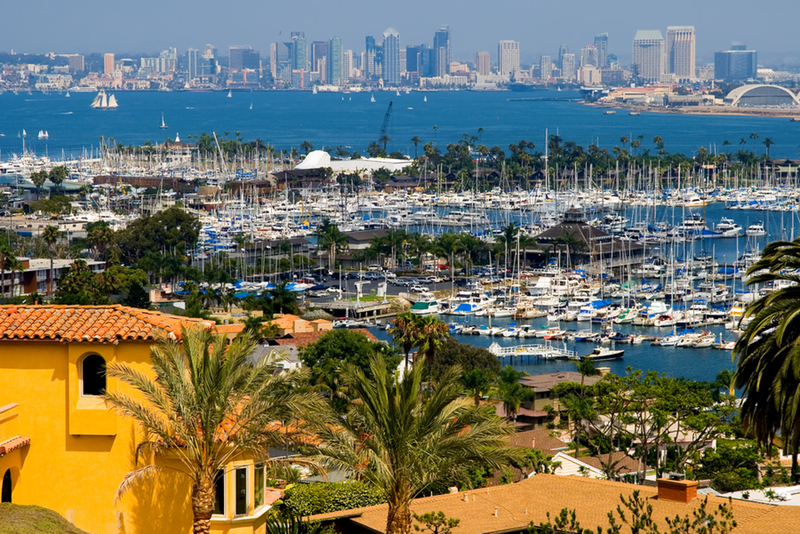 Taking place May 8-9 in San Diego, Reputation.com Transform’19 is the premier digital marketing event for digital marketing thought leaders. Attendees can how to champion and execute on game-changing CX and online reputation management (ORM) initiatives, while helping to shape the future of digital marketing. Members of the Customer Experience Professionals Association (CXPA) and non-members alike are welcome at this major CX event scheduled to take place May 15-16 in Salt Lake City, Utah. The event includes available workshops for participants who want to earn CEU credits. Transform ’19, presented by Reputation.com is taking place in May in San Diego. Pulse 2019 bills itself as the Official Industry Conference for Customer Success, and it takes place May 21-24 in San Francisco. There you’ll meet over 5,000 attendees and have access to over 150 speakers. Experience Design (XD) is the theme of CX SF 2019, which takes place October 17-18 in San Francisco. Learn how XD affects everything from customer experiences to employee culture to business models. Registration cost goes up by $300 on August 1, so register early. Digital marketing conferences give you the opportunity to network with the industry’s best and brightest. The SEMA Show is the world’s premier automotive specialty products trade event, with the industry’s brightest minds and hottest products. This year it takes place in Las Vegas November 5-8. Impress your customers with your products, and go home with plenty of great new digital marketing strategies. Presented by Salesforce, the world’s number one CRM, Dreamforce 2019 is happening November 19-22 in San Francisco. Learn about the latest in every aspect of digital marketing, and find inspiration around every corner. Registration is not yet open, but you can sign up to be notified when it is. 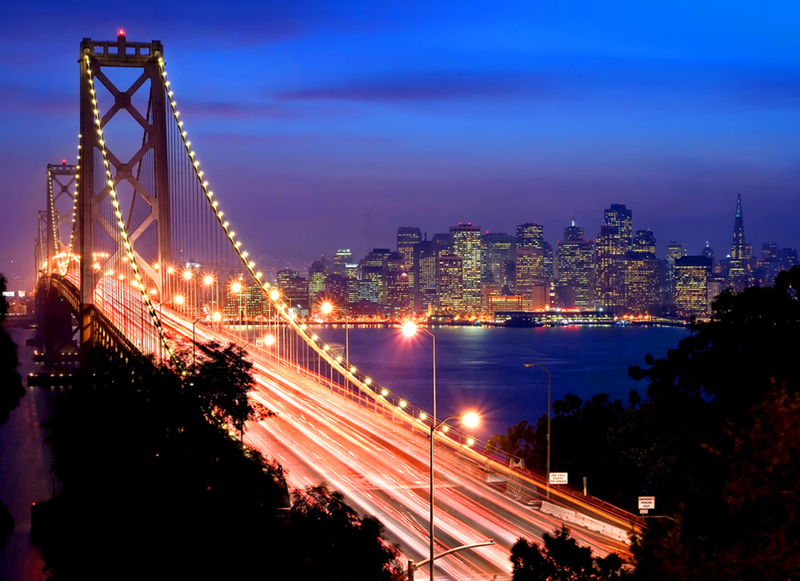 San Francisco is another popular destination for many of 2019’s top digital marketing conferences. Innovators, senior marketers, entrepreneurs, digital executives, web strategists and more will be in attendance at DigiMarCon East 2019, taking place November 19-21 in New York. It’s not too early to register, and you save up to $150 if you register before September 13. 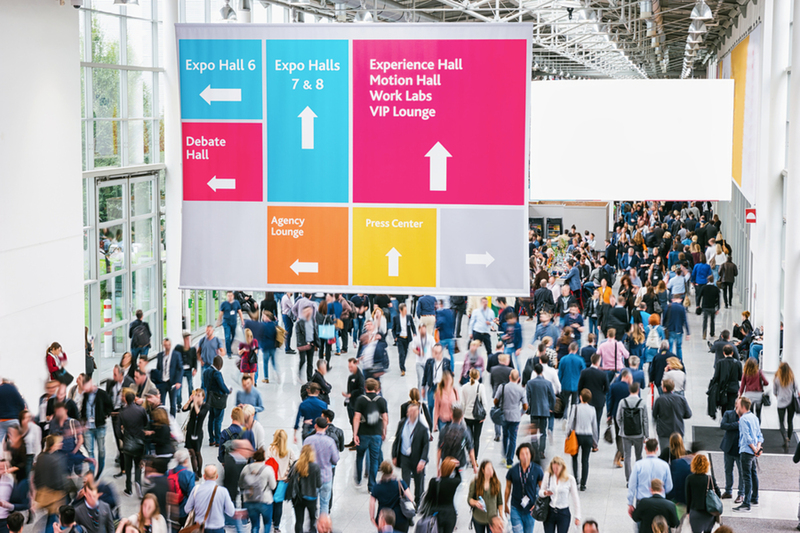 Whether your 2019 plans involve CX, local SEO, social media strategy, strong reputation management or overall digital marketing excellence, attending the right trade shows can help you jump start your action steps while networking with the best minds in the industry. If you’d like to catch up with the Reputation.com team, please visit our Events page to see which digital marketing conferences we will be attending this year. You can also learn how to ensure your brand stands out as a shining example by downloading our free Online Reputation Management Success Kit.